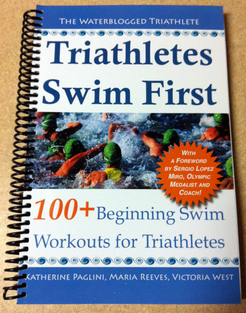 Home › Polls › Do you know how to find your threshold pace in the water? Do you know how to find your threshold pace in the water? Do You Wear Socks at Transitions? No worries, I’ll have a short series about it coming up soon. You’ll know exactly what it is and how to find yours soon! Very interested to hear more!